As talk about the recent invasion of the National Assembly by the DSS continues legendary Nigerian musician 2Baba has commented on the incident. Alarms were set off yesterday, at the National Assembly complex after personnel of the Department of State Services (DSS) blocked the entrance into the National Assembly chambers. Lawmakers of the PDP raised an alarm that the incident was a ploy by the APC to impeach Senate President Bukola Saraki. 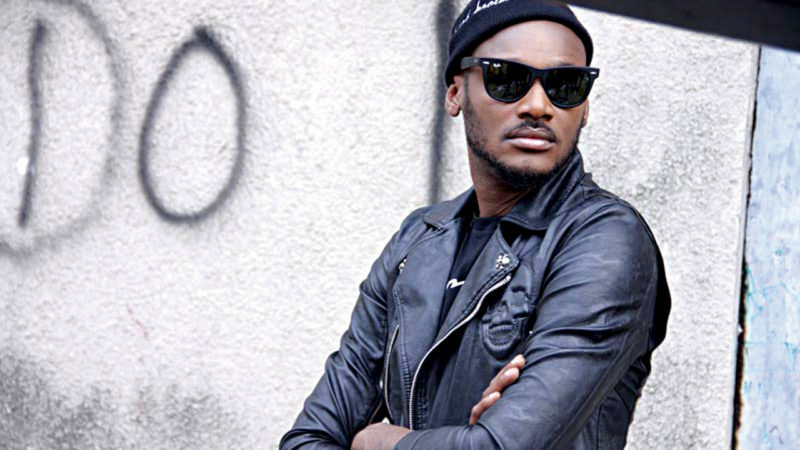 2Baba like many concerned Nigerians reacted to the siege in a tweet. He said that the real truth of the incident is hidden from the masses. And that the masses are busy fighting themselves when politicians were only fooling them.